Most backups can be completely avoided by keeping up with a maintenance schedule for commercial septic cleaning at your Lakeland, FL business. Commercial Septic Cleaning in Lakeland – Experiencing a septic system backup is never a pleasant experience, but if you have a business, it can be far more costly than most people realize. Besides the usual assets in your business, you likely also have inventory that could be damaged from a septic backup. If the backup is extensive, you could be shut down for a few days, which means lost revenue. The good news is that most backups can be completely avoided by keeping up with a maintenance schedule for commercial septic cleaning. 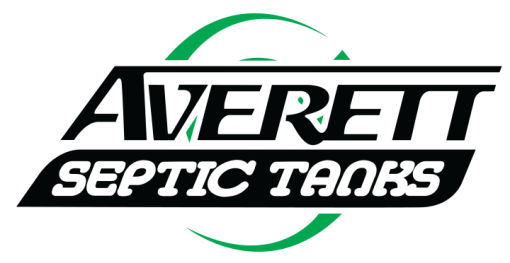 At Averett Septic Tank Co Inc., we are more than happy to set up a schedule for you, so you never have to think about whether it is time to have it done. We are able to treat commercial waste and handle your commercial septic cleaning, as well as grease trap pumping. As the largest commercial septic cleaning company in the Lakeland, FL area, we are equipped to handle even the largest and most complex situations. We also handle repairs, jetting and new installations. We have been performing commercial septic cleaning since 1958, with two generations hard at work to make sure your septic system operates efficiently and enjoys the longest lifespan possible. We welcome your questions at any time, as we always want you to completely understand what you need and why you need it. Don’t worry if you have an emergency, as we’re available 24/7 to take care of your commercial septic cleaning needs. Give us a call today! At Averett Septic Tank Co Inc., we offer commercial septic cleaning services in Lakeland, Winter Haven, Auburndale, Bartow, Polk City, Plant City, Haines City, Mulberry, Polk County, and Eastern Hillsborough County, Florida.